Have you ever wondered why it is so difficult to stop smoking? The addiction to tobacco is challenging to break for many different reasons that quite often go beyond physical dependency. However, did you know (and this may surprise you) that the process of freeing your body from nicotine can be as short as 4 days? If you were a 20 year long chain smoker it can take up to three weeks. So if the physical addiction is not the hardest part to quit, then why is it such a struggle to quit the nasty habit? Well, there it is….”the habit”! When it comes to addictions your thoughts and emotions play a very large role in ensuring your actions and habits are perpetuated to keep you ‘comfortable’ in various parts of your life. Your subconscious association between smoking, and for example; pleasure, relaxation or socialising are some of the main reasons you continue to ‘need’ cigarettes. Through the process of hypnosis, we can break those associations very quickly by challenging your thoughts around smoking, by getting you to think in a totally different and empowering way. Hypnosis will train your brain, so the emotions and associations surrounding your habits can become your ally, rather than your enemy. Our smoking cessation sessions are personalised to ensure we break the link between your emotions, your needs and smoking. 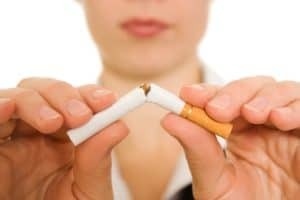 After your first session, not only will you be unable to justify the habit of smoking any longer, but you will see and feel yourself as the non-smoker you really are. The Smoking Cessation session lasts approximately 2 hours. During this time we will challenge the thought patterns that keeps you stuck in the habit of smoking, this will be of great assistance in your path to being smoke-free. Afterwards, we will do a lengthy hypnotic intervention specifically tailored to your personality and needs, where we will work with your subconscious mind so that you can see yourself as a powerful non-smoker. Lucia has been practicing since 2013. Her approach is one in which the client, through hypnosis, is gently guided through a process of self-exploration, self-awareness and self-empowerment. Each session is different and is designed around the individual needs of the client. 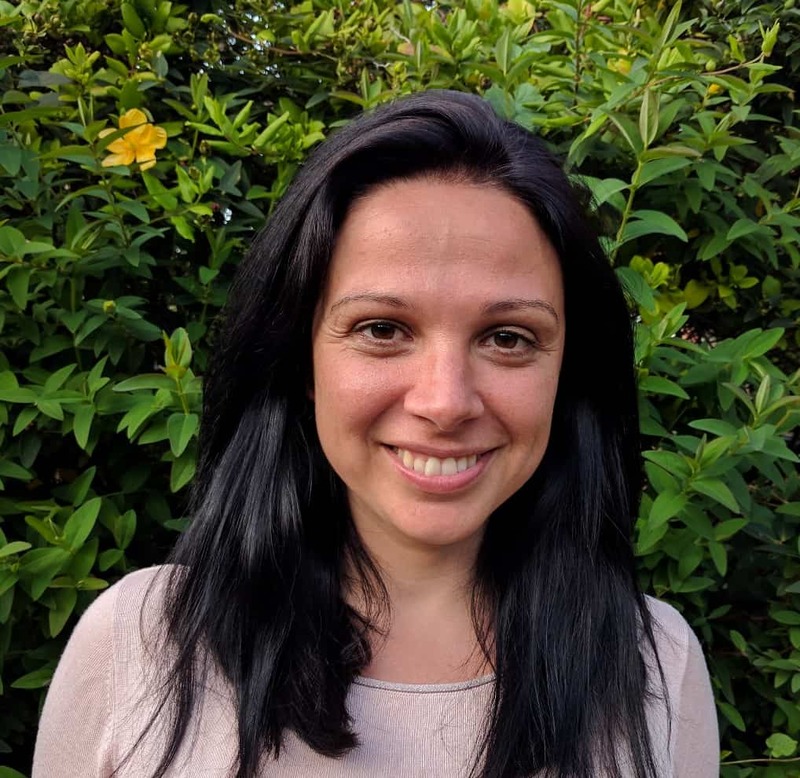 Lucia is a bilingual therapist, and can offer therapy sessions in both English and Spanish. In addition to Stop Smoking sessions, Lucia can help with a variety of issues including anxiety, insomnia, stress management, OCD, emotional trauma, family issue or weight loss, to name a few. During March & April, Lucia is offering £35 off any Stop Smoking sessions. To book your session or to find out more, please contact Earthlife on 020 8940 0888 or email info@earth-life.co.uk.